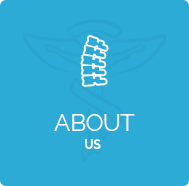 As an Albury chiropractor, I take pride in offering the most complete chiropractic resource in our area. 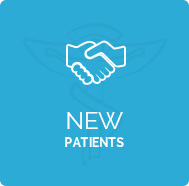 In fact, our willingness to volunteer information and explain every chiropractic procedure in advance, is often mentioned by our delighted patient. get the results you want, marking your progress with regular re-examinations along the way. Fulfill Your Potential – Naturally! 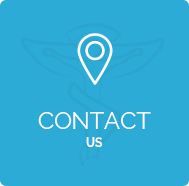 plans, custom orthotics and products for your well being. 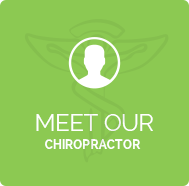 Call our Albury office today to schedule an appointment with Dr Damian Christian (Chiropractor).